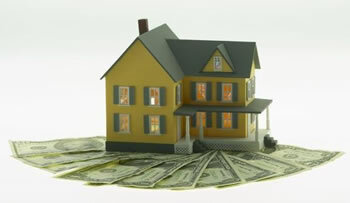 When owning a home, most people want to see their investment value stay the same or grow. Without a doubt, this should be important since most people have a significant amount of their net worth tied into their home. With these five simple tips, one can maintain the value of their primary residence. Remodeling can be a very difficult process: Every room has different functions, and everyone has different ideas of what they want. When remodeling a child's room, the three things to focus on and prioritize are safety, affordability and fun. Every parent wants to make their children happy, and if you can incorporate these three traits into your own remolding venture, you’ll be happy too. Let's face it, it's hot out there. Your house is working extra hard to make you feel comfortable. But it’s costing you money. 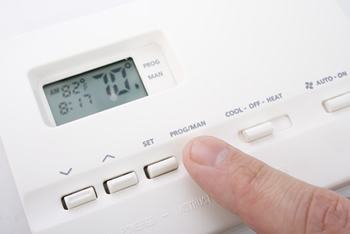 Take steps to become cooler without spending that extra penny. Families spend the majority of their time in the living room. Whether the family is gathered to watch a movie or play some video games, it’s likely the hub of your home. If you’re looking to remodel your living room, but your finances are limited, you’ll want to check out these six tips to remodel your room on a budget. 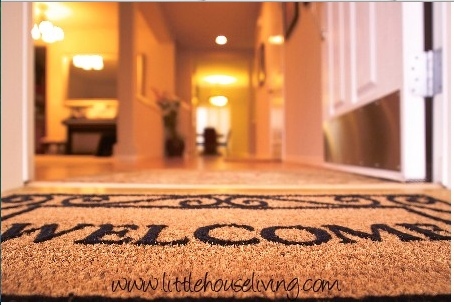 How welcoming is your home? Just about every homeowner believes his or her home is inviting, but we’re not always the best judges of home décor. If you’re the type that likes to entertain, it’s especially important to create an inviting environment. Whether you’re hosting a dinner party or a movie night, here are a few ways to make your friends envious of your home. 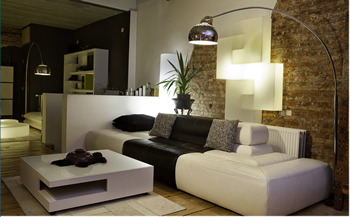 Restyling your home can be fun and exciting! Most people change the big things, like tearing down walls and adding extra rooms. 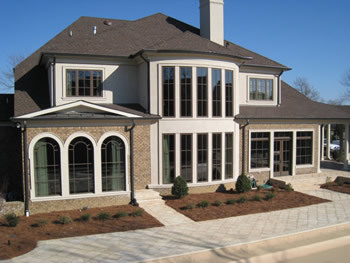 There is one particular aspect to the home that most people gloss over when revamping a house: the windows! Windows open your home to a warm and inviting environment, and can completely transform any type of room. There are many different styles and choices to choose from, which can become a little overwhelming, especially if you’re a new shopper. However, I’ve picked some of the few that are a little rare, so you can be set apart from the rest of the houses in the neighborhood. What Are Exterior Porch Shades? Also Known as Patio Shades. Exterior porch shades are shades made for outdoor use. Both the screen material and hardware are built to withstand the elements. The screen material is woven in a pattern that allows it to block UV light. The tighter the pattern, the more UV light is blocked. UV rays not only harm your skin but they will heat up your home. Exterior shades are ideal for blocking UV rays while not blocking the view. These shades also come with brackets that keep them from swaying during windy periods. 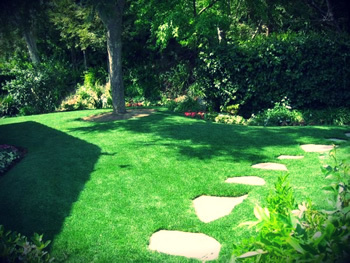 While artificial grass was introduced to the world over five decades ago and used in sports courts, school and university playing fields, and golf putting greens all over the nation, it is now employed for residential purposes currently as well. Since its initial manufacture, technological advancements across the industry have meant that synthetic turf now resembles the look and feel of natural grass, but with no need for regular bouts of backbreaking (and costly) maintenance work. Garden may be the best place for the family to relax. It can also be a dangerous place, especially if you have kids. Remember that kids love to explore and are always searching for something new to play with. There are many things that you need to take care of for your garden to be a secure place you will feel comfortable letting your children play in. The following information will help you recognize the potential dangers that an unsecured garden holds that you might not even be aware of, and the ways to avoid them.